For the 28th Straight Year….Labs are the Best! 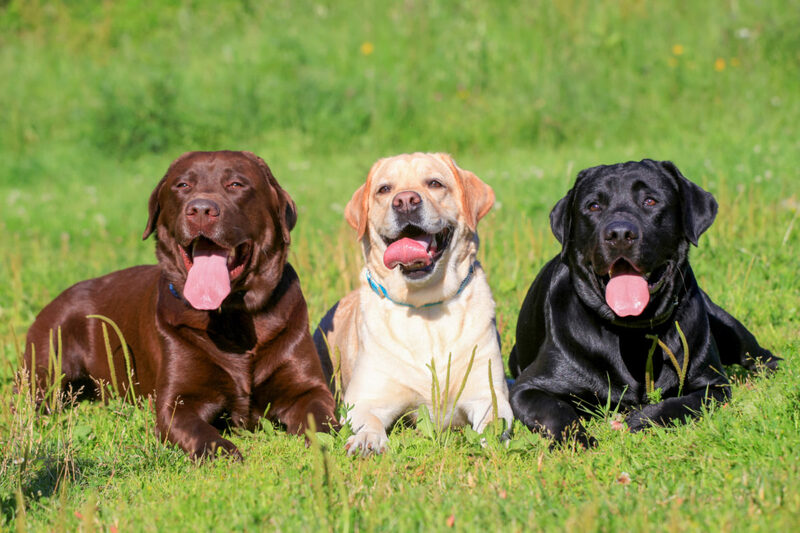 For the 28th straight year, Labrador retrievers are the most popular dog breeds in the United States according to American Kennel Club. They beat out German shepherds for the second straight year.